Americans had been transformed forever. 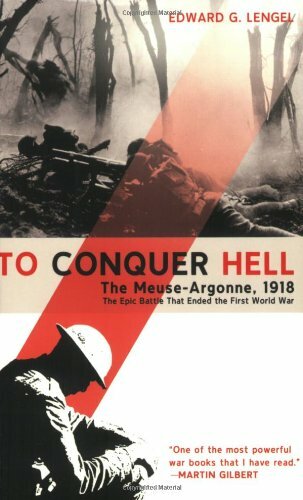 To Conquer Hellis gripping in its accounts of combat, studded with portraits of remarkable soldiers like Pershing, Harry Truman, George Patton, and Alvin York, and authoritative in presenting the big picture. It is military history of the first rank and, incredibly, the first in-depth account of this fascinating and important battle.